Particle packing machine_Food packing machie_Product_Shanghai Saifeng Packing Machinery Equipment Co.,Ltd._Shanghai Saifeng Packing Machinery Equipment Co.,Ltd. 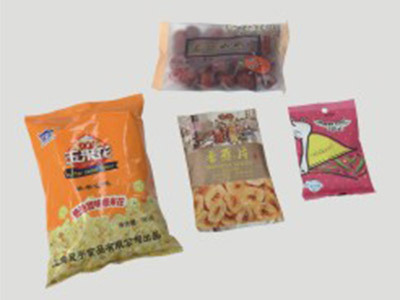 5,the machine can be made according to customer needs three-side sealed bag type,back-sealed bag type. Measuring cup or automatic feeding machine material. OPP /PE,PET /VMPET / PE and other composite materials.